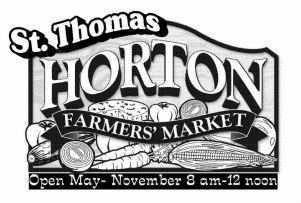 You can find us at the Horton Farmers Market in St.Thomas, Ontario. We are at the market every Saturday from Mother's Day until Thanksgiving. 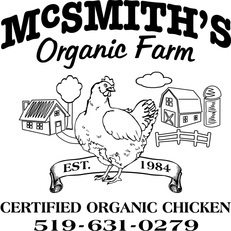 Our Pastured Pork is also available at McSmith's Organic Farm.